Win your cut of the green! All Club members playing slots or table games from 11AM – 4PM will be entered into hot seat drawings for the chance to be one of 17 winners of $500 cash or $100 Free Play from our prize board. Plus, every Saturday you could win a new Husqvarna GT52XLS lawn mower valued at $3,400 from Northern Pines Greenery! Be sure to check in at a kiosk from 10AM - 4PM. We'll draw the grand prize winner at 5PM. 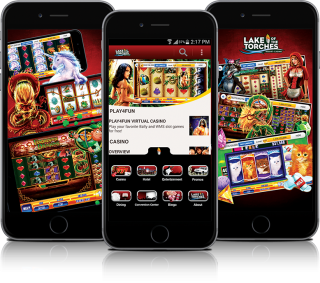 WMS slot games for free! 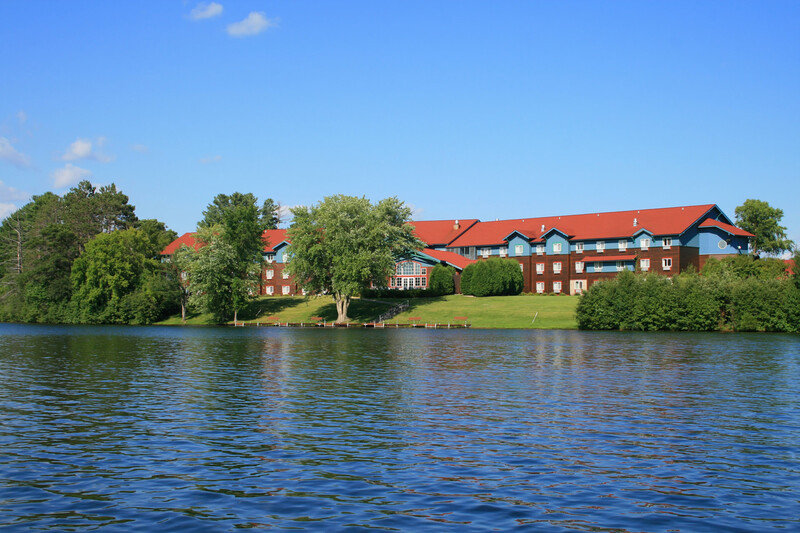 YOUR PERFECT GETAWAY IS AT THE LAKE! 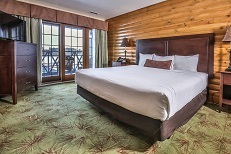 Lake of the Torches Resort Casino’s lakeside hotel offers all the comforts of home as well as incredible views of the picturesque Northwoods of Wisconsin. 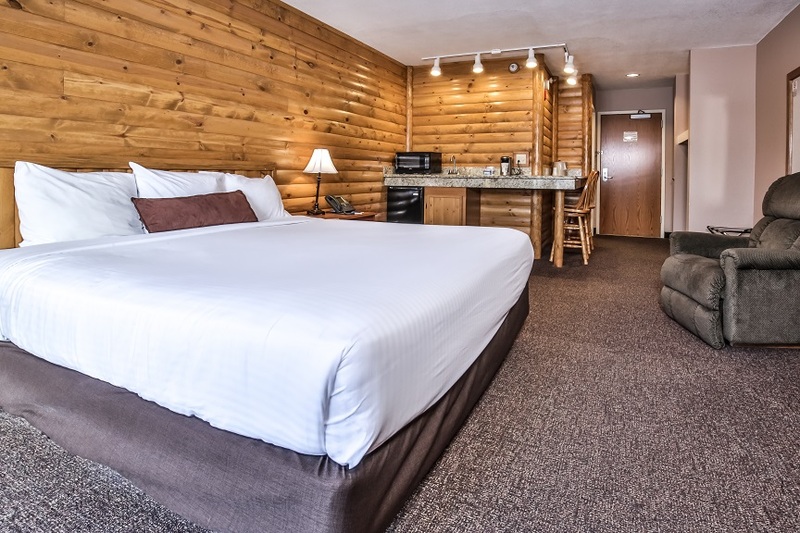 Featuring more than 100 of the coziest rooms in Lac du Flambeau, you’ll find Lake of the Torches Resort Casino to be a welcoming retreat for anyone looking to escape. Staying at the Lake of the Torches gives you prime access to a host of amazing amenities. 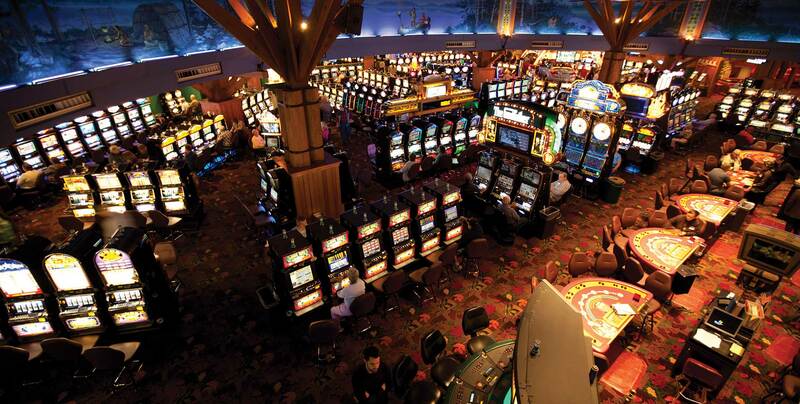 You’ll enjoy nonstop gaming action on our casino floor, headline entertainment, fabulous dining options at the Eagle’s Nest Restaurant and Woody’s Bar & Grill, delicious cocktails in the Dancing Waters Lounge and fun for the whole family in our Woodlands Oasis water recreation area. 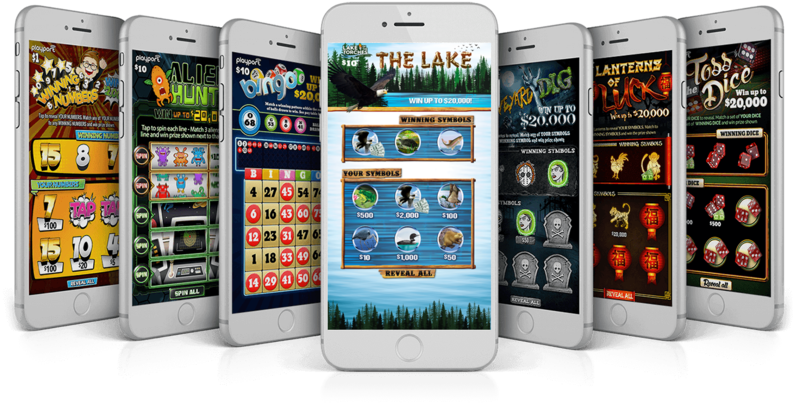 Come see why Lake of the Torches Resort Casino is one of Wisconsin’s most exciting gaming destinations. 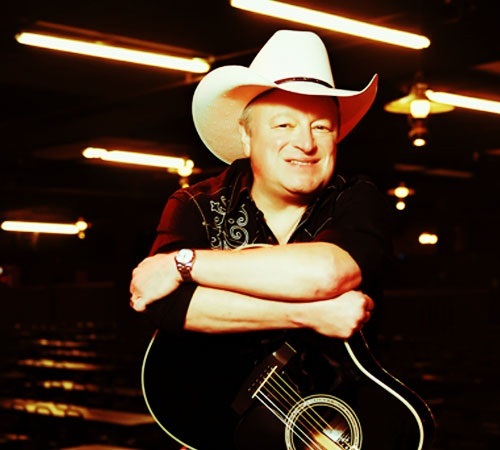 Mark Chesnutt is one of country music’s true musical treasures. His amazing recording career has included 14 No. 1 hits, 23 Top Ten singles, four platinum and five gold records. With his roots in honky tonks, Chesnutt has the sound of a classic country singer. Enjoy such hits as “Brother Jukebox,” “Almost Goodbye,” “I Just Wanted You to Know,” and “I Don’t Want to Miss a Thing.” Kick off your Memorial weekend with this incredible show! Must be 18.